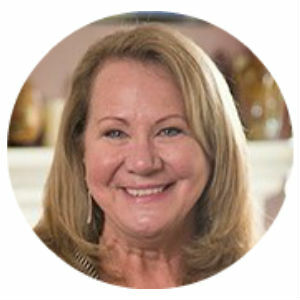 Jane Bahneman, M.S., is the owner of Blue Nectar Yoga Studio just outside of Washington DC, and she sits on the Industry Advisory Panel for the American Council on Exercise. 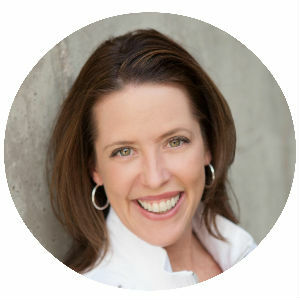 She is an industry consultant, public speaker, and business coach. 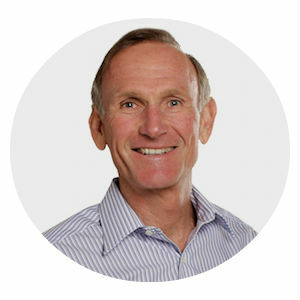 Tony has been involved in the health and fitness industry for the last 25 years. He has a Master's degree in Exercise and Movement Science, from the University of Oregon, where he completed an additional two years in a doctoral program focusing on Exercise and Sport Psychology. 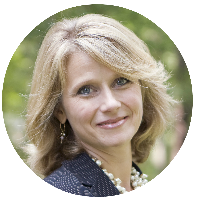 Annbeth Eschbach is the founder and Chief Executive Officer of Exhale Enterprises, Inc. In 2003, exhale’s founding team forever changed the spa + fitness industry with the introduction of a unique wellbeing brand and business model that addresses both mind + body, through spa + fitness. 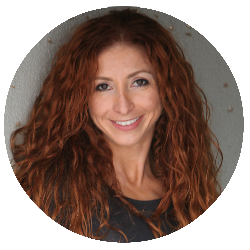 Shannon Fable, 2013 IDEA and 2006 ACE Instructor of the Year, is the VP of Fitness Programming for the FIT4MOM® franchise. For more than two decades, she has helped impressive brands such as Anytime Fitness, Schwinn®, Power Systems, ACE, Silver Sneakers, and BOSU® as a fitness business and programming consultant. 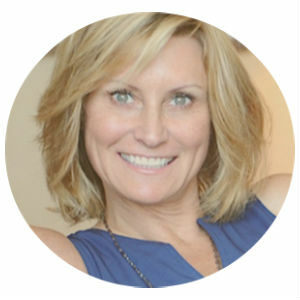 Entrepreneur and personal trainer Karen Gilbert is a serial entrepreneur and the co-founder of Student Fitness Experts, a nationwide fitness company headquartered in Los Angeles, CA. Student Fitness Experts is a revolutionary fitness company that creates dynamic programs for students, home school fitness and nutrition, and workshops for organizations such as the Girl Scouts. 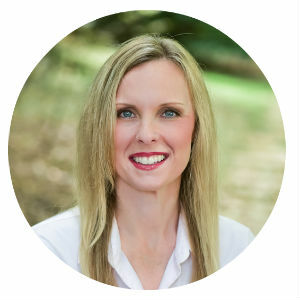 Jennifer Urmston Lowe has been with Sports & Fitness Insurance Corporation (SFIC) as a licensed insurance agent insuring health clubs and fitness studios since 1998. 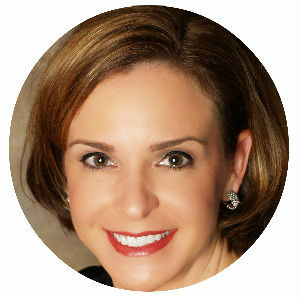 Jennifer helped her father, John Urmston, found the IHRSA Insurance Program for Property and Casualty Insurance in 1999. She has functioned as SFIC’s National Account Manager since then. 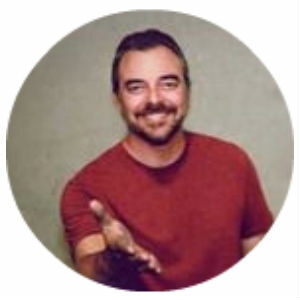 Rick Mayo is the founder and CEO of Alloy Personal Training Center (est. 1992) and Alloy Personal Training Solutions. As the owner of APTC, Rick and his team conduct over 60,000 personal training sessions a year. 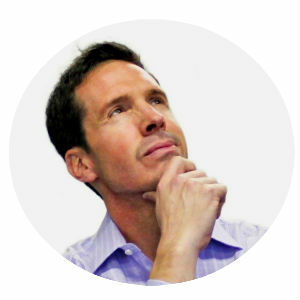 In 2010, Rick created Alloy, a consulting and licensing company as a platform for the Alloy personal training systems. Alloy has over 1000 clubs licensed worldwide. Hans has a Masters in International Development from University of South Carolina. 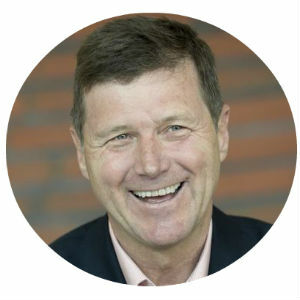 He studied the European market in 1984-1985 for IHRSA, and joined the world trade association for health clubs in 1994 as their first Director of International Development. 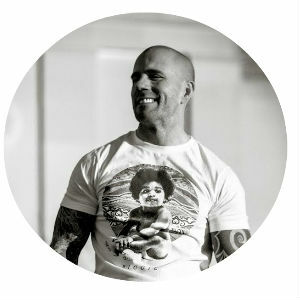 Best Selling Author and International Speaker/Personality, Frank Nash is one of the most in-demand and exciting coaches, writers and presenters in the fitness industry. He currently spends his time lecturing, teaching, training and writing and as the owner of Frank Nash Training Systems in Worcester, MA, Frank consults and works with gyms and clubs all over the globe. Petra Robinson has been a fitness industry business development entrepreneur and consultant for over 35 years. Using her unique creative talents and industry contacts, she has established a distinctive niche for herself within the fitness industry taking concepts and helping turn them into well-known brands such as AFAA, Zumba, Piloxing and Balletone. 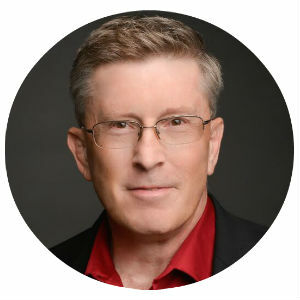 Principal, Communication Consultants WBS, Inc.
Dr. Kevin Steele has been in the health and fitness industry for the past 30 years. He began his career with a private personal training business for celebrities and athletes while serving as the Aquatic Director and faculty member in Physical Education and Sports Medicine at Pepperdine University.